Shopping online for the first time can be very intimidating and scary. Please look through the step by step guide below and if you have any queries, feel free to call us at 03-89374708 / 03-87414708 or email us at info@albatross-exim.com and we will be happy to assist you. Register your username and password on the top right-hand side of the screen or simply log in via Facebook. Browse our website via the many categories on the right hand side of the screen and when you see an item you like, click on "Add to Cart"
You can view your Shopping Cart at any time by clicking on the button on the top right toolbar or if you have Java-enabled browser you will see an animated menu bar on the bottom right of your screen. Here you can add or subtract items you want from your Shopping cart before you checkout. After you click "Checkout" you will get to review your order items in a list and the payment options will be highlighted below. Paypal - You can choose this option if you already own a Paypal account with a verified Credit card registered. After we receive notification of your payment, your order will be processed and we will prepare your items to be delivered to your doorstep. 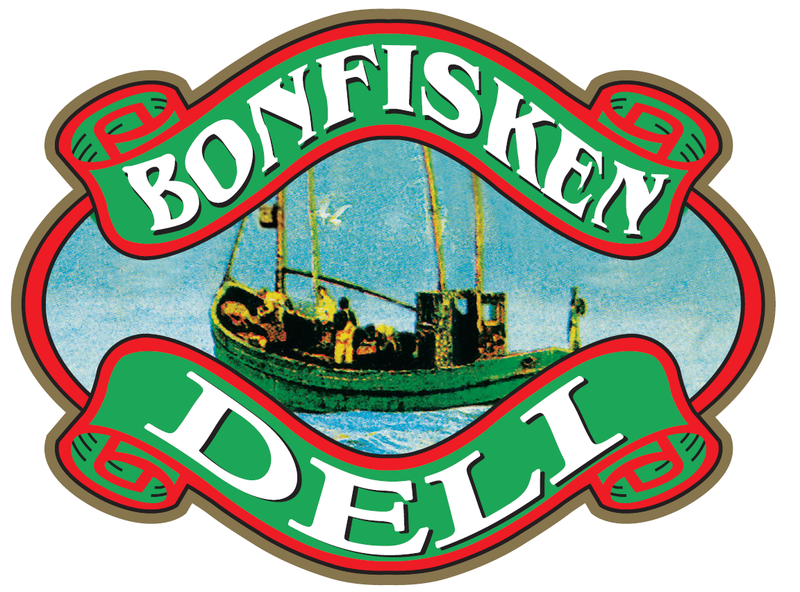 If you encounter problems during payment online, you can log in again to Bonfisken.com using your user name and click on your name on the top right hand of the screen to view "Order History". Here you have the option to try payment again via online Credit card or choose another payment option. Bonfisken.com emphasizes on the quality of product we deliver. Therefore, the guideline below shall allow you to plan your groceries in advance. Delivery will be scheduled from the time of order/payment is submitted. e.g. order submitted before 3pm on Monday, earliest you’ll receive your products on Tuesday. e.g. order submitted after 3pm on Monday, earliest you’ll receive your products on Wednesday. e.g. order submitted before 1pm on Friday, you’ll receive your products on Monday. e.g. order submitted after 1pm on Friday, you’ll receive your products on the following Tuesday afternoon. e.g. order submitted anytime on Saturdays or Sundays, you’ll receive your products on the following Tuesday. NOTE: If you do order on Friday and need the delivery urgently, please call us at 03-89374708 to check if stock is available and we will try our best to accomodate your order into Monday delivery. Or else you can opt for self collection at our factory premises.